The Craigieburn Family and Children's Services Centre (completed in 2009) provides an integrated children's service facility in a newly created subdivision in Craigieburn for the Hume City Council. The project incorporated long day care, 60 place preschool, 30 place occasional care, maternal and child health and allied health services and community facilities. 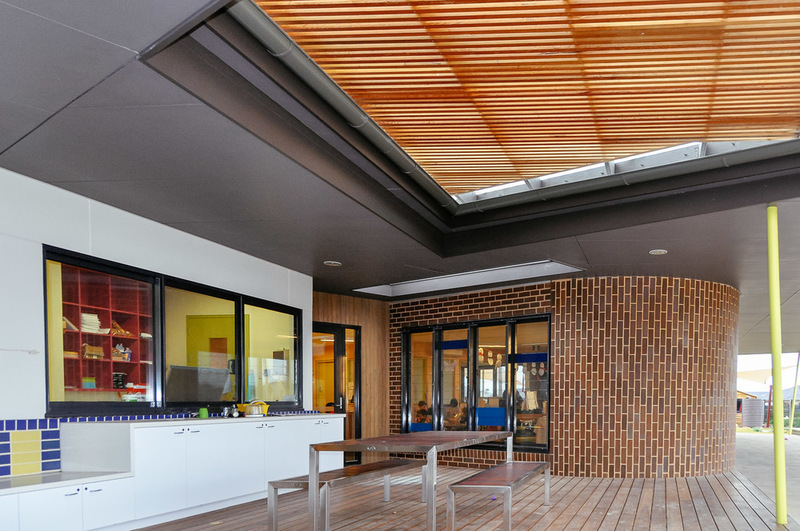 The single storey form of the large building has been provided with internal courtyards to encourage children into the heart of the centre, whilst admitting natural light and creating interesting spaces within the facility.